Posted in: Apps, Integration, Professional Development, Technology. 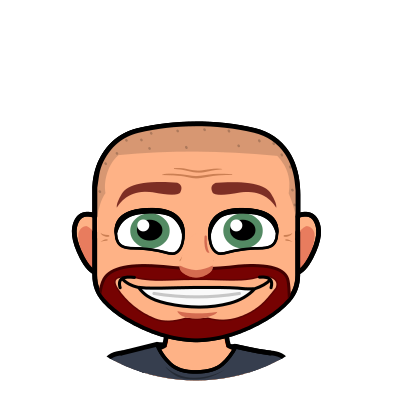 I know, I know…I shouldn’t be talking or even thinking about next school year yet, but the summer is a perfect time to try out some new ideas or activities to get yourself comfortable and ready to introduce to your students next year. If you haven’t given it a look, augmented reality is something to consider. It is fun and engaging…two things that you want for your students AND two things to make it easier to mess with during your summer time! 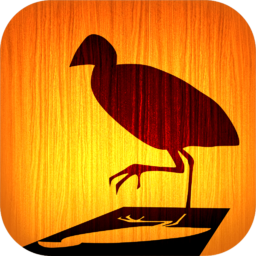 There are 5 apps I am listing to help introduce you to augmented reality. These are good ones to start with to give you a taste of what this concept can bring to the table. 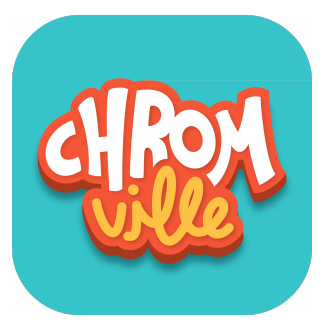 This augmented reality app is based around an ancient world, Chromville, well known for it its power source of color. There are 5 villages: Firecity, Stonetown, Greenland, Waterville, and Cloudskingdom. These villages all have adventures awaiting them…they are just waiting for you to write them! 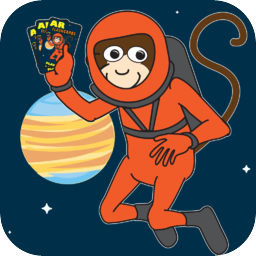 The app provides images for story-starters. Download the PDF files for the different villages, color them, and then use the app to make your image come to life. Use what you see to inspire your story. The plan is for this app to release different “chapter” story-starters so that you can continue you story as time goes by. This augmented reality app is from NASA. One trigger image allows you to learn about and interact with different spacecraft that have been utilized over the years. Be amazed as each robotic explorer comes to life. Some explorers, such as the Curiosity, even allow you to move parts of it using the controls at the bottom of the screen. 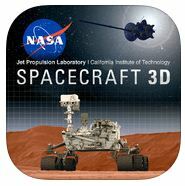 This is a great app for introducing space or robotics. Download the trigger image, or marker, and get your mind moving. This augmented reality app gives you a new experience with our solar system. Each planet, the sun, and the moon are represented by a trigger and will give you an opportunity to interact with the planet, making it a 3D figure. This is a great app for introducing the solar system. Download the PDF of trigger images to get started. This augmented reality app allows you to program a robot to perform a simple set of movements and then play it back. You are the puppet master! Record up to 5 animation sequences that will be joined together. 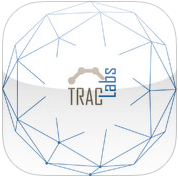 This is a great app for introducing robotics or body movement. It will give students a start on simple programming. Download trigger image to get started. This augmented reality app is great for the imagination. Be a designer, an artist, a story maker. You start with a basic image but are in control of the design. What brand can you put on the image? The app provides great opportunities for story-starters. Download the PDF files for the different scenes, color them, and then use the app to make your image come to life. Use what you see to inspire your story. You can download all the images for free, but some of the images require in-app purchases in order to get the interactivity to work.